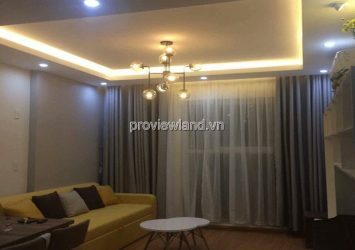 Thu Thiem Sky for rent 2 bedrooms, 2 bathrooms, living room, kitchen and dining table, has 56 sqm of area on 8th floor with fully furnished. 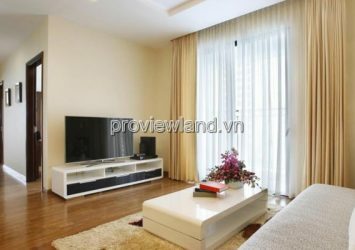 The living room has balcony and big door, bedroom in the corner with 2 windows very light. 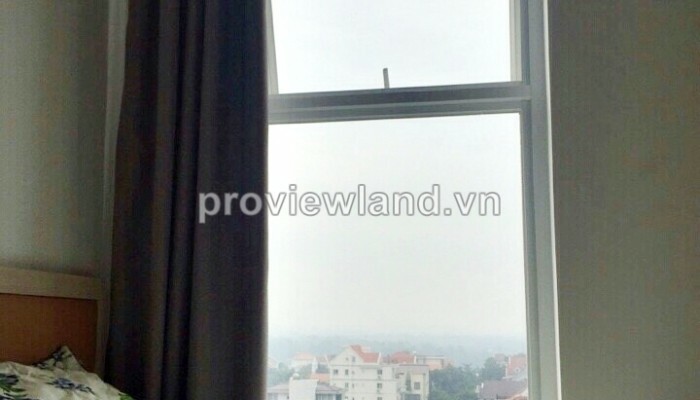 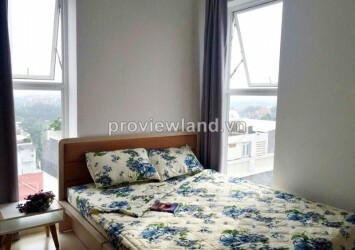 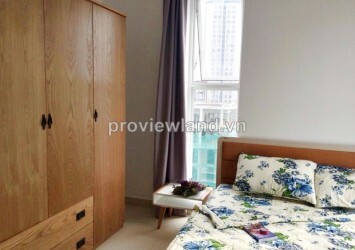 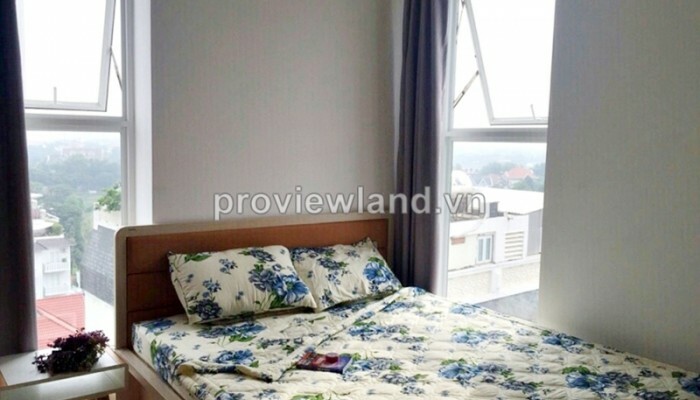 Thu Thiem Sky located in Thao Dien area District 2, near XI Riverview Palace, Tropic Garden. 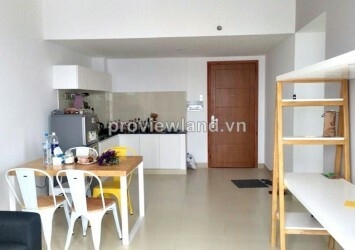 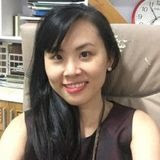 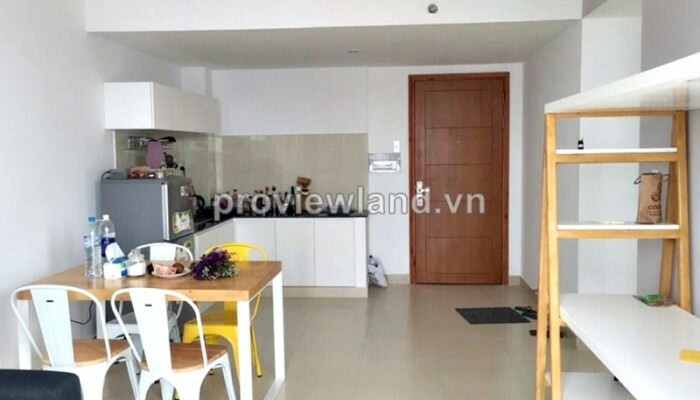 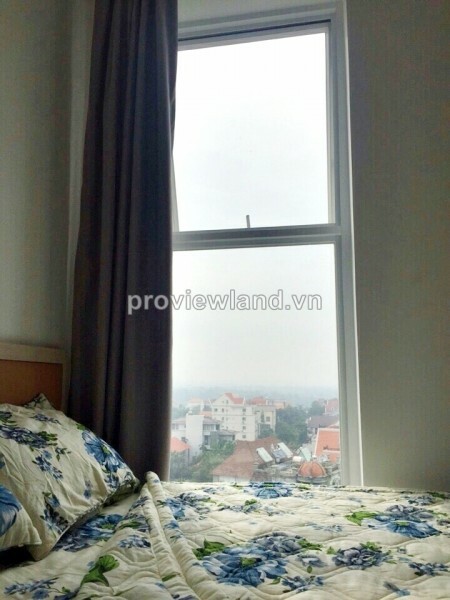 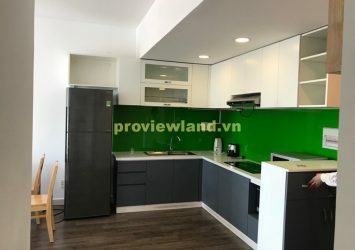 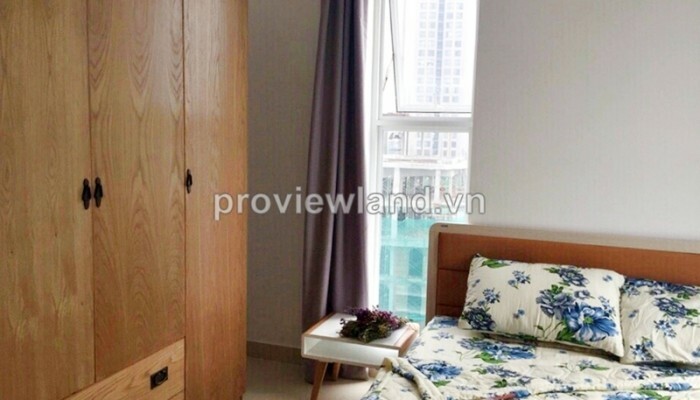 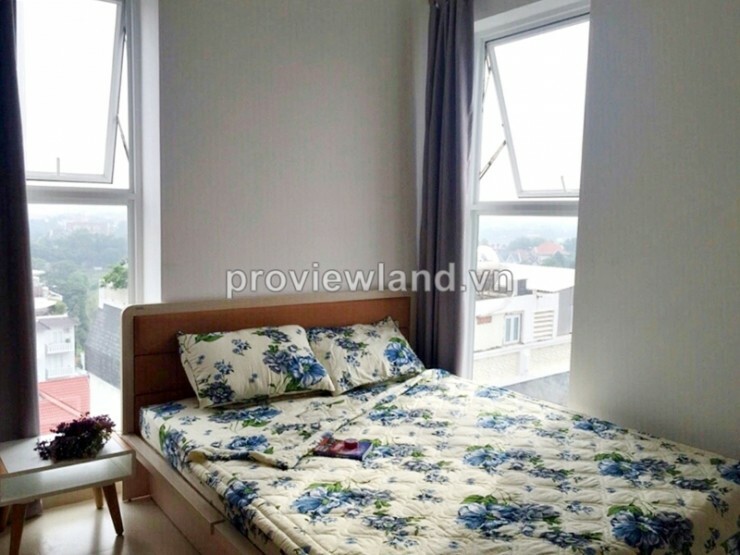 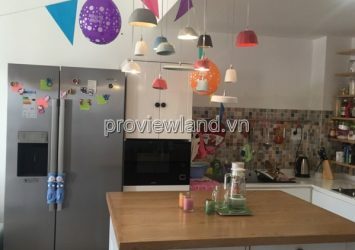 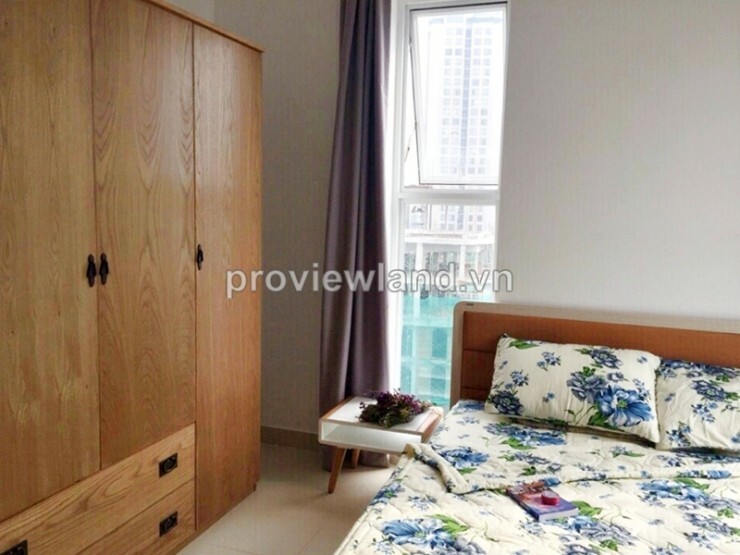 From here, just 5 minutes to go to District 1 and center districts, convenient transportation: Xa Lo Ha Noi highway, Metro subway,… Thu Thiem Sky has many utilities as Sport area, Gym, Coffee shop, 24h shop, Community living room, Nursery. 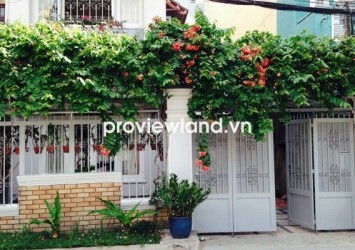 This area also have many utilities: International Schools, Hospitals, Restaurants, Tourist resorts, Metro supermarket,….